Just yesterday, October 1, Nigeria celebrated her 57th Independence anniversary. Pretty sure you know what that means but just in case anyone doesn't, it's the 57th year since Nigeria gained her freedom from British colonialists, and became a recognised sovereign nation. I'll like to say that this post was planned to tally and commemorate such celebration - after all our food is one thing most Nigerians agree is amazing. But it's actually just a coincidence. It's been on my draft list for ages and my fingers finally decided to write it today. If you've been anywhere in the Nigeria social media space recently, you may have seen a photo of a couple on board an air plane who had their own large tray of home cooked Nigerian style meat-laden-oily-tomato-definitely-spicy stew; and proceeded to serve themselves on white paper plates. Ofcourse the reactions were epic. While some people ooohed and aaahed, others wondered how on earth they could take that past security. Another group of people admitted that it could be done and was not illegal. Rather surprisingly a tiny percentage of people seemed to think it was inconsiderate of them and the aroma would inconvenience other passengers. One thing was certain though. Nigerians love their food. And personally I'll take that over the meals often served in the plane. Okay, back to the crux of this post. I follow a ton of Nigerian food bloggers. Perhaps too many - and at my own detriment as their food photos always make me very hungry. But today I'm not talking about the food in particular or the various cooking hacks that they have shared and which I love. I'm actually talking about businesses and food related ideas which they have launched or been part of and the lessons that we can all learn from them. I've referred to Belle on this blog and used her photos a couple of times. Her meals are easy yet so yummy (well they definitely look it). In my opinion she has one of the most beautiful food pages ever. Her photos are clean, clear and make you want to eat your screen. At over 200k+ Instagram followers it's amazing how much humility she still exudes, and it's inspiring to see her daily growth. I remember the day I stumbled on her account and followed her - and it was borne out of something I can't quite put into words. She had posted a photo of her son and asked if there was anything wrong in a stranger asking to touch his head as he had strands of grey hairs. The way she narrated the experience evoked so much warmth. She has now created the Foodace Spice Range. And it's one that I can confirm is amazing, as I've tried it all. I stumbled on Ronke's page about three years ago when my cousin tagged her in a photo as the inspiration for meal, and since then I've been stuck to her page. 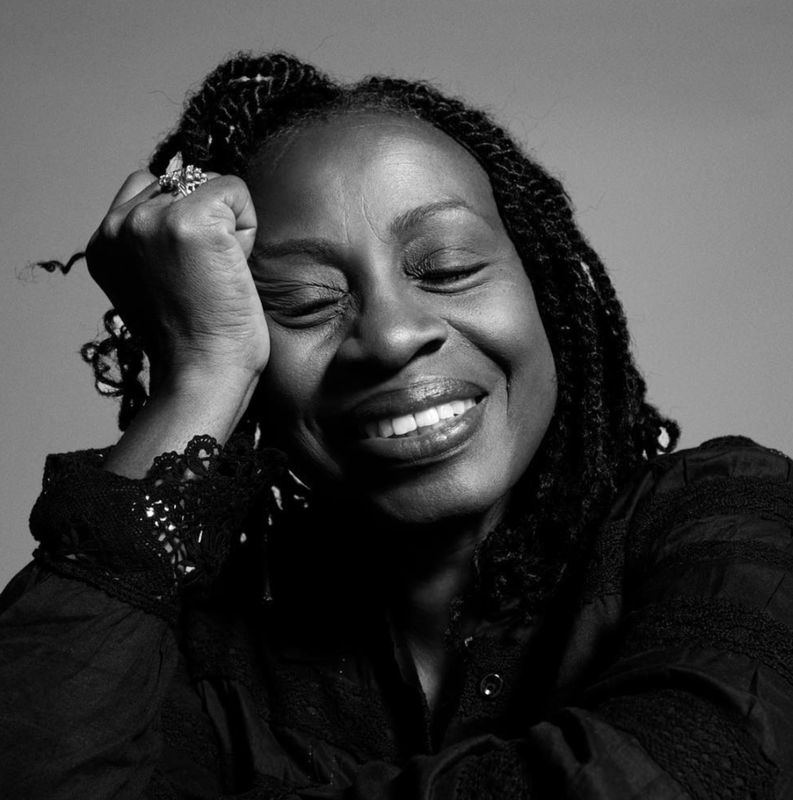 Ronke doesn't share much of her private life, but we know she's got a day job + married with a kid. 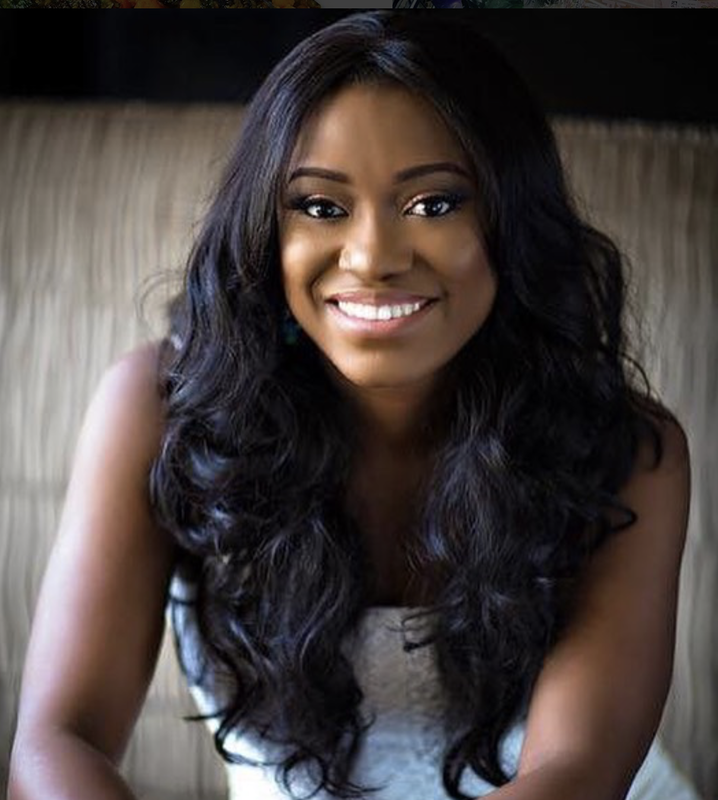 As a certified clinical weight loss and nutrition specialist, Ronke may have just created what may just revoluntionalise healthy eating & weight loss plans for the Nigerian food lover. Through her Lose It Nigerian (LIN) cookbooks & recipes she shares how you could maintain a healthy weight on Nigerian food by making healthier yet tasty choices. I stumbled on Dunni while I was studying at Cambridge University. I don't particularly remember how but I do know that I must have been one of her very early followers. One time she shared a fish recipe and in my excitement I emailed her a photo of the meal I'd made using that recipe. Who knows, her response to that email may be worth millions some day. She's quite the story teller and often shares hilarious cooking stories about her interestingly mixed heritage encompassing various Nigerian ethnic groups. Her followers definitely think she needs to publish a cook book with all these stories included. While we wait for the cook book, in late 2015 she created the Yajichurri sauce which she swears would revolutionise your cooking. It's an all purpose sauce that can be used on anything and everything. I was hoping to try it before writing this post, but I've just constantly procrastinated on making an order! I guess I can always do a separate review, if necessary. She actually ships the sauce globally & judging by the #TalesofYajichurri it has restored marriages and got some women brand new cars and expensive gifts in appreciation from their partners! And guess what? She recently passed through security with her own food (including Yajichurri) and declined the air plane food! She put it out there that hopefully, fun sized packets of Yajichurri would be served someday on flights alongside crackers and other sides. Who says you can't dream big? 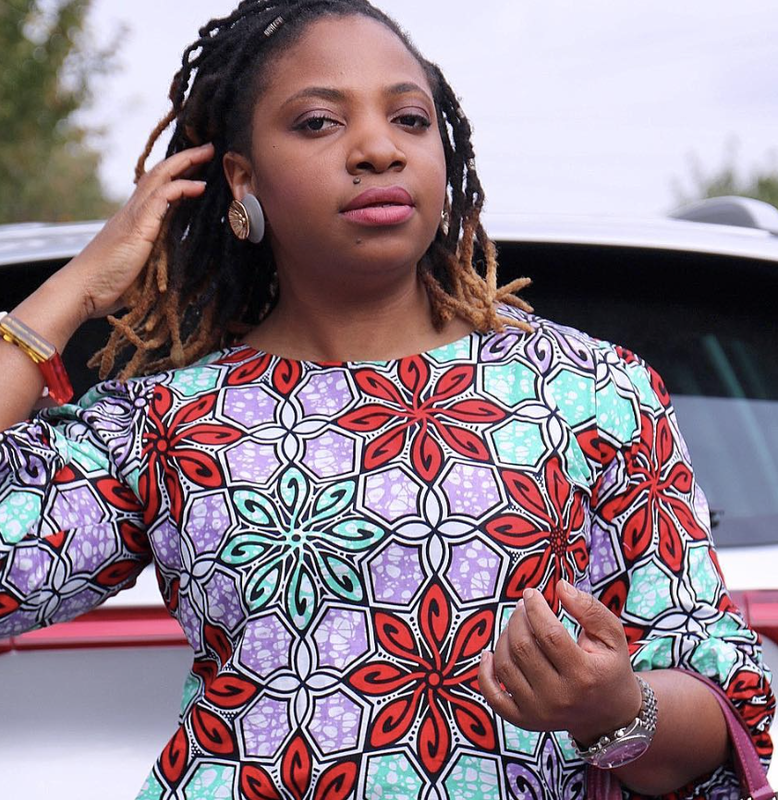 She also appears very focused on traditional Nigerian meals, provides a one on one catering service and is able to ship the food across UK & Europe. Judging from feedback, the meals would definitely make you feel like you're back in Nigeria. "Ozoz is a force". It's funny how when I think of Ozoz now, I think of that statement. It wasn't said by me, but by a reader who left a comment when we interviewed Ozoz on the blog. There's something so authentic and deep about her. And her love for food is more than the superficial or just eating. She's keen on understanding and sharing its background and influences on our lives. And she's a huge fan of Jollof! 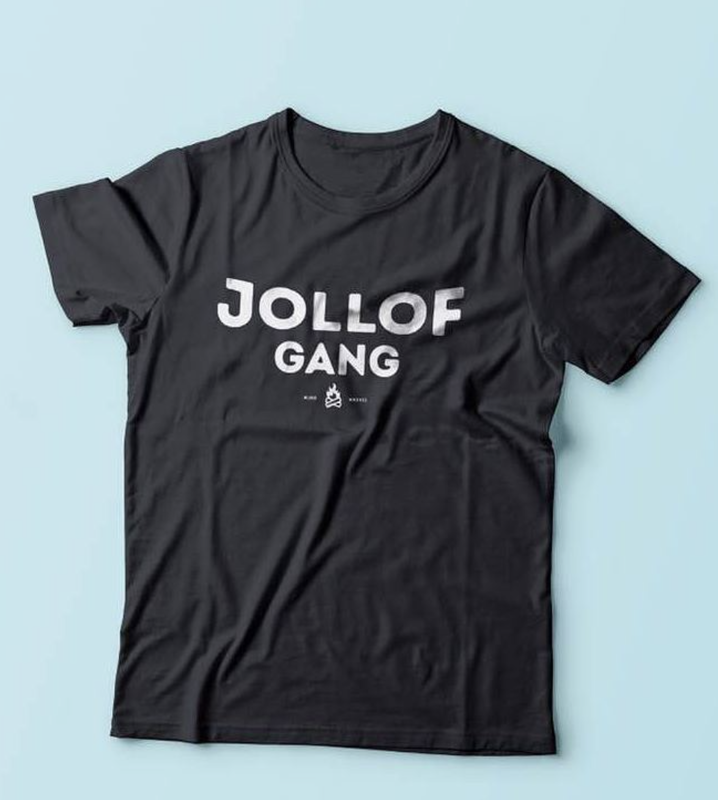 Little wonder she's launched a Jollof Merchandise! I obviously think it's the coolest thing and can't wait to get hold of one and be a cool kid. I find the third photo hilarious. Jollof is right up there with some of Nigeria's greatest heroes. She also recently co-hosted a JOLLOF festival in Lagos which had such amazing reviews! I love Iquo and seeing her posts often make me happy. Maybe because she's older. You know, definitely older than my mum! And I love seeing how the younger bloggers respect her and often say Ma'am or Ma to her. I love how she loves and appreciates fresh ingredients, often sharing information about them. I've definitely tried a lot of her recipes and for those lazy days, her green prepper shredded beef sauce is such a winner. She has a YouTube channel where she showcases her recipes. Her business angle? She offers culinary consulting services through a dedicated agency and is often invited to share her food knowledge and give talks at seminars and conferences. Fun fact: Her daughter @afrolems is also a Nigerian food blogger! You should check her out as well. Very well known for her pancakes and asun (peppered goat meat) combination. Now that we have an overview, let's move on quickly to the lessons. Foodace often shares how she got a huge boost of followers on the day 9ja Foodie shared a photo of her meal. And that's one thing I've definitely seen Ronke do many times - showcasing the talent and expertise of others even within her niche. She's introduced me to quite a number of food people and she seems to do it genuinely without unhealthy rivalry. Also Ozoz joined Ronke's LIN group and had such good things to say about it. Fun Fact: Foodace had actually shared the recipe for her suya spice in her blog before deciding to create a spice range. Don't go searching - she's obviously taken it off. But yes, if it's good, people will pay. So maybe we should all reconsider those services we render for free. Well guess what? They all have tasking day jobs! Belle is an oncology nurse, Dunni works in IT, Ozoz is a Geologist and Ronke works in Accounting! Honestly how they make time to fit this in is beyond me, but the lesson is that it can be done if we make time for it. Oh let's not forget Iquo who has worked with one of the world's largest multi-national food company for about 30 years! Obviously while all being food bloggers, they've created different lines of products and services. From product creation like spices and sauces to consulting! And guess what? One person could easily patronise all five of them as they are so different. So don't be limited if you think too many people are getting into your field. There's a way to be different. Let's find it. I think all of the lessons inspire me a great deal. As a career person and as a blogger - especially now when it appears blogging is dying. I guess it's up to us to find out what works. Did I include your fave food bloggers? What other lessons are there to learn and for a bit of fun, what's your all time fave Nigerian food and which would you not be caught with ever!? Feb 12 9 People, 1 Question || Male Chefs on What to Cook for Your Valentine!